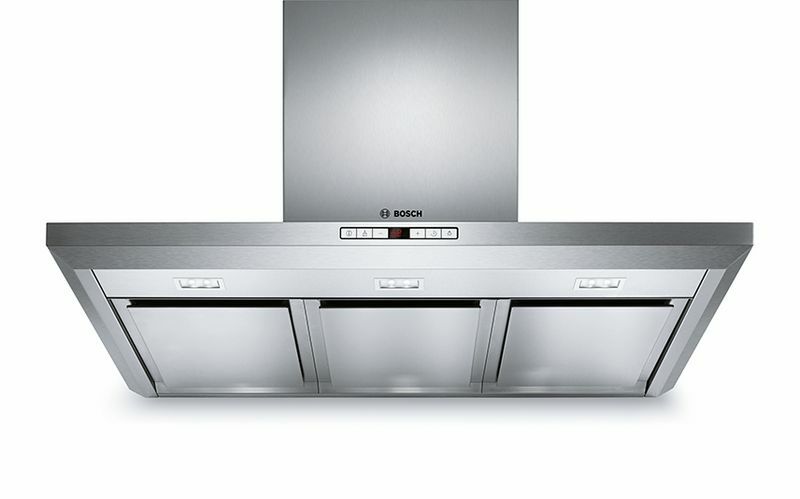 The DFS097A50A is a 90cm Series 4 Slideout Rangehood DFS097A50A + Stainless Steel Pelmet from Bosch. You can easily chat with your guests while cooking with our recirculation rangehoods. 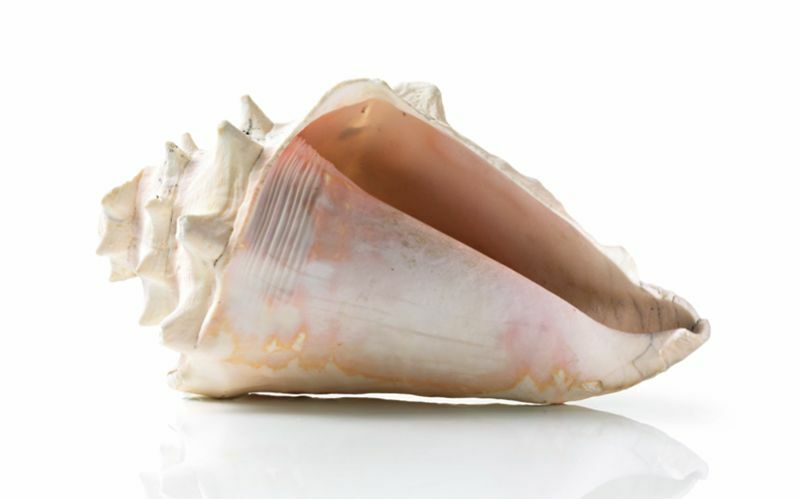 Generally, all you hear is a swishing sound is generated by the noise of the motor itself and the air flow, depending on the level of counterpressure. On ducted models, 50% of the noise is ducted to the outside. Bosch rangehoods with the CleanAir module generate up to 3 dB(A) less noise than conventional recirculation systems while offering the same performance. Recirculation kit sold separately. ✓ Extraction rate: at 740 m3/h, it quickly ensures optimal kitchen air quality. ✓ Especially quiet: high performance at just 55 dB.